Christmas Party Season at Raceparty! 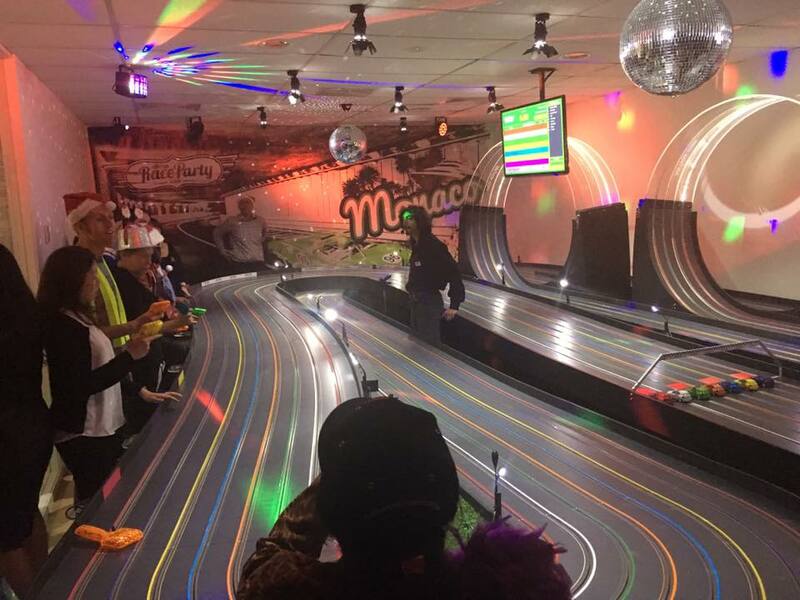 Race Party hosted many fun Office and Group Christmas events during November and December. From pre dinner racing with drinks to our fully catered / beverages 2.5 hour package - we had something for every Christmas group at Raceparty! It was great to see what a leveling experience Slot car racing was for all these groups where the most surprising people often took home the Racing honours on the night! Happy New Year 2017 everyone and here's to even more fun racing experiences! Newer PostTotally Wild Comes to Raceparty! Older PostRace Party filming day with Foxtel's Get a Life -11th November!